For 19 years Tina Johnson has used the Flow Assurance skillset to deliver improved asset potential in the oil and gas industry on R&D programs, projects and in operations. 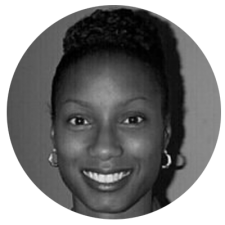 Tina has worked and managed teams in the US, UK, and Africa; thus has a firm appreciation of varying complexities that have to be addressed to ensure profitability is achieved. She has developed and deployed technology to enhance production and improve integrity. In management roles, she has demonstrated the ability to remain focused on agreed priorities and timelines while progressing projects in an optimal direction with wise decisions and the use of innovative ideas. Her technical expertise has predominately been on deepwater projects in various phases including early stages of facility design through asset maturity to decline while interfacing with all petroleum engineering disciplines. Tina has one U.S. Patent filing and numerous industry publications.